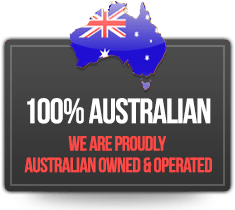 Australia-wide for over 20 years, Play Poles Pty Ltd has evolved over it’s 20+ years to keep up to date with the latest innovations in the commercial outdoor playground equipment and fitness equipment industry. 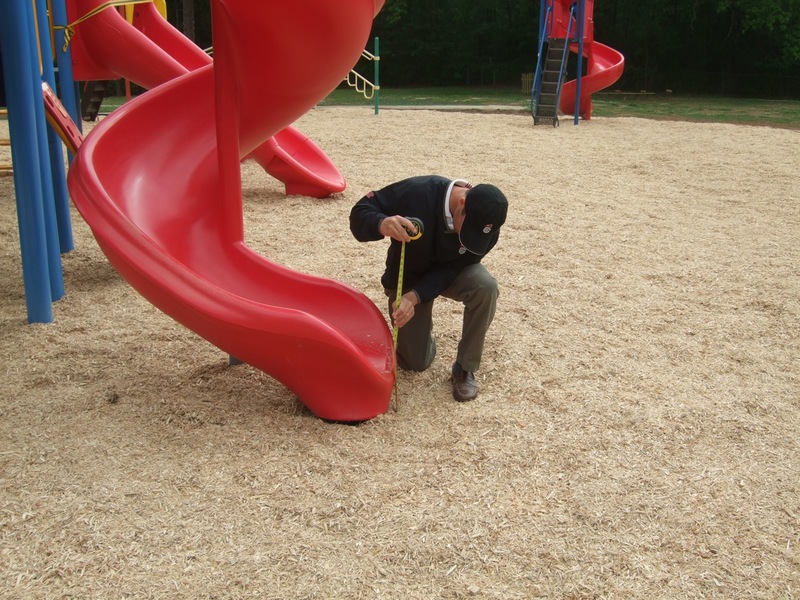 Our team develop safe, robust and economical commercial playground equipment and can perform repairs and replacements for any existing playground. 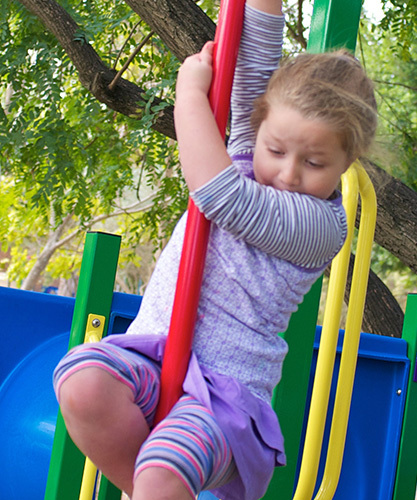 Play Poles Pty Ltd are a preferred supplier for private and public schools, childcare centres, kindergartens, councils, estate developers, caravan parks and resort developments throughout Queensland and Australia. 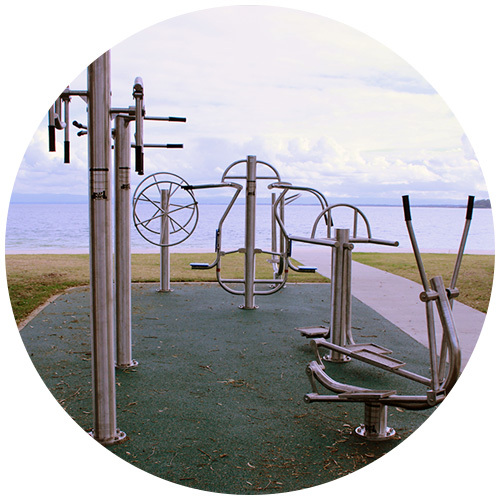 We can custom design, manufacture and install indoor or outdoor playground equipment, fitness equipment and outdoor furniture for your individual needs. 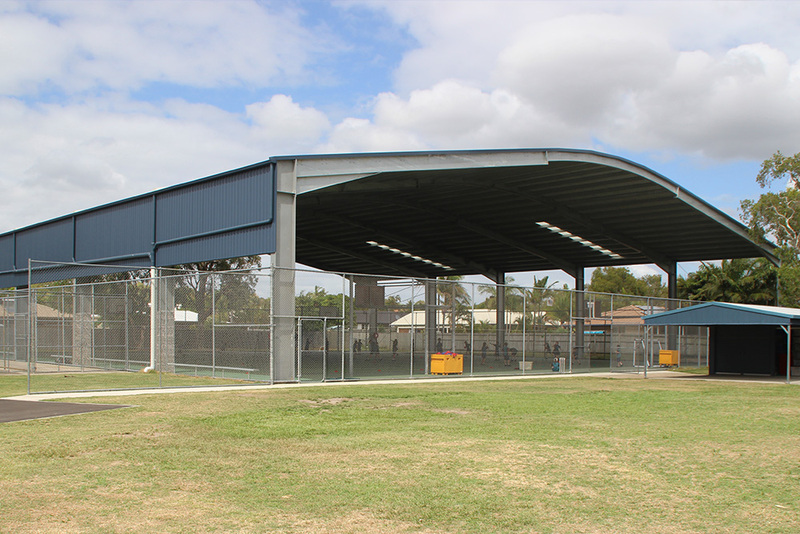 Our team can complete your project with matching soft fall safety surfacing, shade sails or roofing structures. 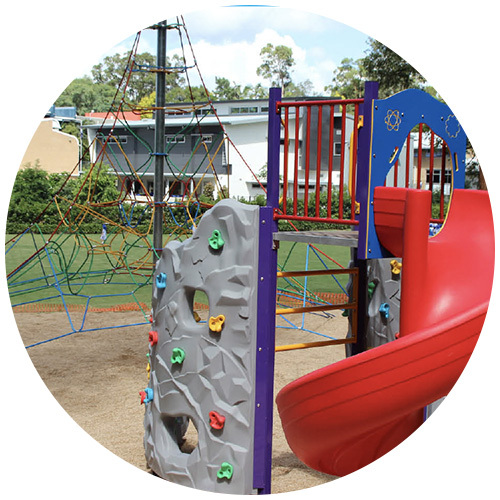 Only high-quality materials are utilised when constructing and manufacturing our outdoor playground equipment and fitness equipment ranges. Playpoles were more than happy to travel to Central Queensland to visit our centre and work with us to achieve our dream playground. Play Poles were extremely professional and cooperative to deal with. We were so impressed with our first completed playground that we didn’t hesitate to get them back to do our second playground. 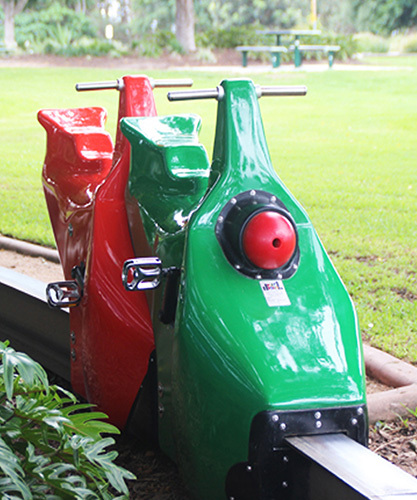 Our playgrounds have been designed with high quality equipment and look fabulous. Our families have made many comments on how wonderful the playgrounds look and our children love their safe, natural and interactive play spaces. Most all we are very impressed and we have no hesitation in recommending Play Poles. Thanks Play Poles we are very happy customers. 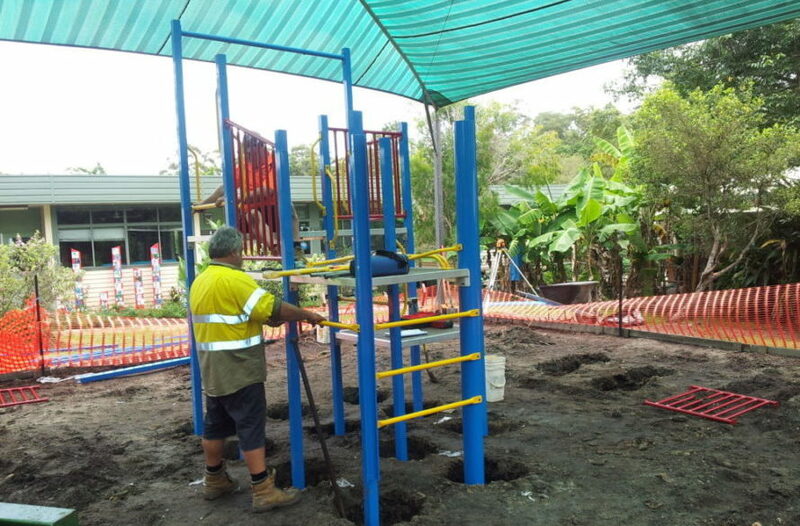 Coolum State School contracted Play Poles to construct our new junior playground. During the quotation process we needed to ask some clarifying questions about the project. Bruce and his team had no hesitation in coming back on site to discuss our questions and answer our concerns. They were able to integrate our ideas into their design. 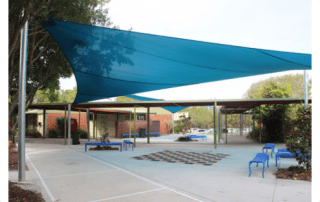 They were also able to integrate the shade structure into the overall design of the playground. During the building of the playground, we needed to make additions. These were accommodated without any problem. Our project was on budget and within negotiated timelines. The products are of a very high quality and last well. Another playground which Play Poles constructed some years ago has stood the test of time. Most of all we are really impressed with the aftersales service. We have no hesitation in recommending Play Poles. Play Poles constructed the Playground at Sunshine Coast Children’s Therapy Centre. Bruce and Ford were extremely helpful in assisting us to develop a design for playground to get the maximum benefit from the small ‘L’ shaped site. 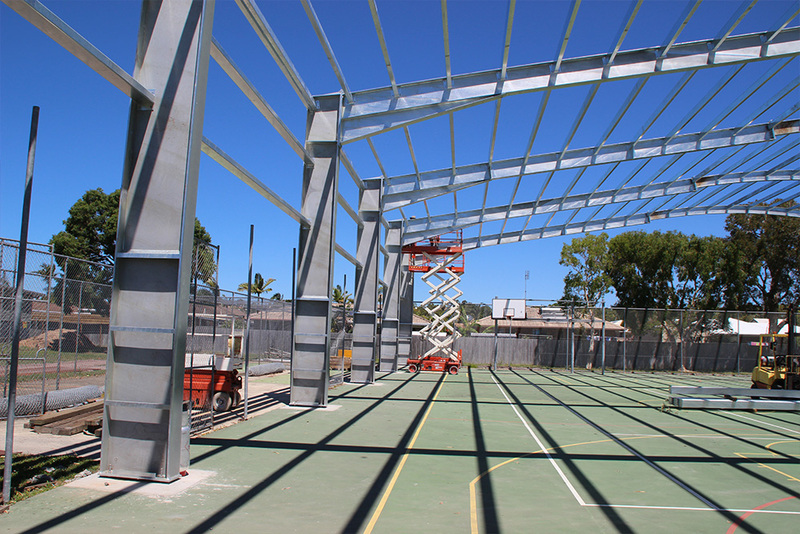 The project was finished on time with a minimum of fuss and we are extremely pleased with the outcome. The workmanship and attention to detail has produced an environment which fulfils it’s intended purpose and is safe for children and staff. We wanted to express our appreciation of the wonderful job you’ve done on our new playground structure. You made what could have been a most stressful time, quite an enjoyable and successful process with a fabulous end result. We are very grateful for your cooperative attitude and keenness to help us fulfill our needs from the design and budget through to colour choices. 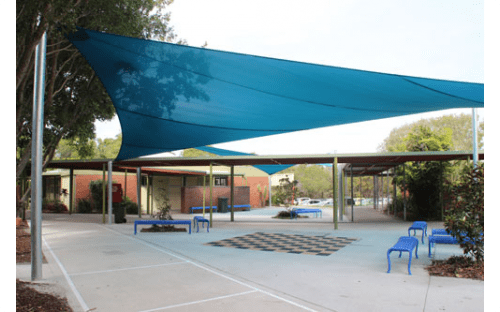 All our children and their parents are absolutely thrilled with the new structure and shade covers. 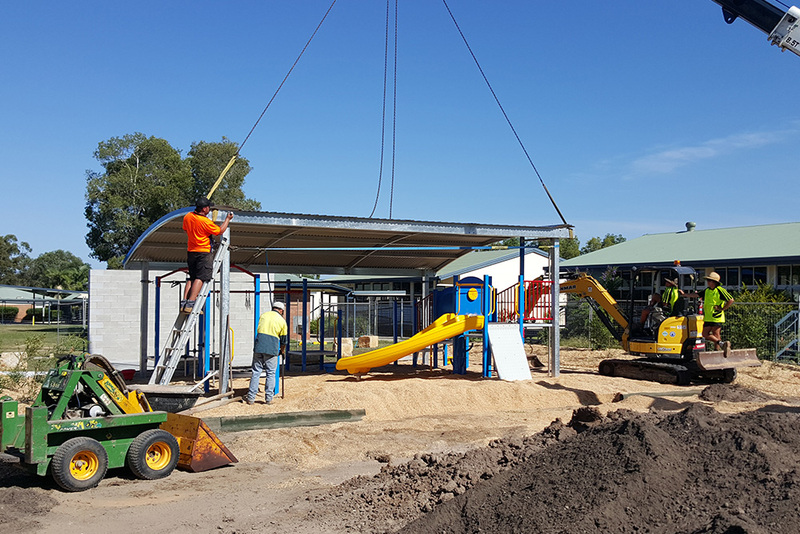 There will be many years of creative, safe and beneficial play in our beautiful new playground. 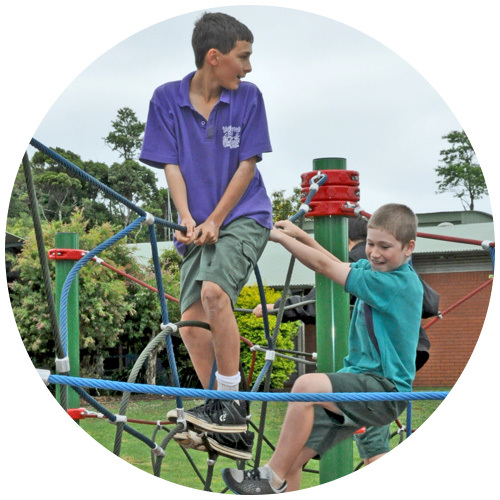 Pacific Lutheran College has used Play Poles for the supply of play equipment since we opened. I’ve always found Bruce and his team to be very helpful right from the design phase, through construction and afterwards. They are always very obliging and provide good advice. The equipment they supply is good quality and lasts very well. 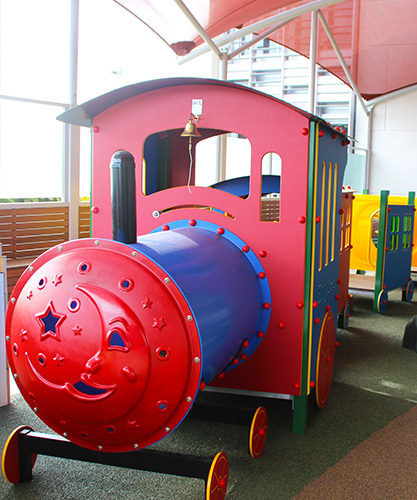 I would have no hesitation in recommending them to others as a supplier of play equipment. Just to let you know that we were extremely happy when we recently extended our babies play area using your rubber matting. It’s so versatile as it allows the young babies to safely explore and climb in a clean and safe environment. We are so happy with the rubber matting that we’ve decided to go ahead and use the rubber matting in our toddler’s area because it’s so much better than artificial grass or bark chips. The best thing is the rubber matting always looks clean and tidy and the colours blend in with our natural environment. Also, we have had visits from other centre owners who were so impressed they are considering using it in their own centres. 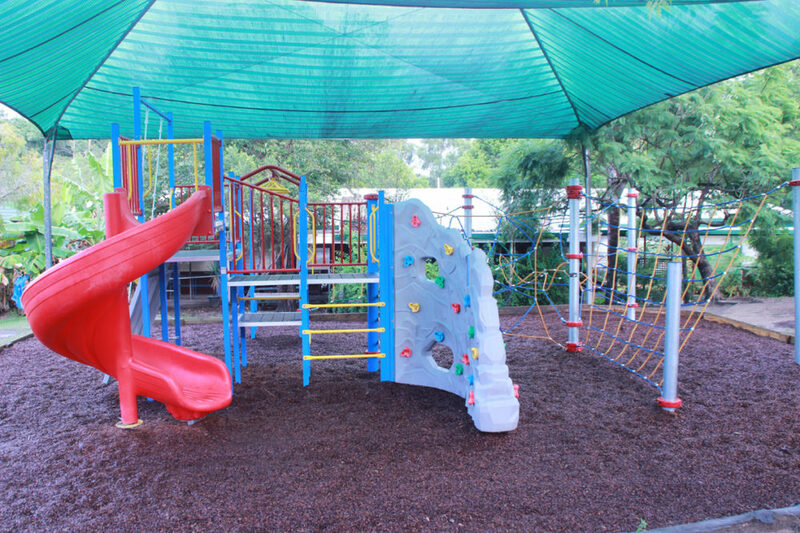 So along with our other large play equipment from Play Poles (the fort, slide, bridge, swings etc.) we have been more than happy as they have lasted for so long. After five years a touch of paint brought them back to looking like brand new! We will continue to use Play Poles for our Child Care play equipment due to the very professional and friendly service they provide. Thanks Play Poles, we are very happy customers. 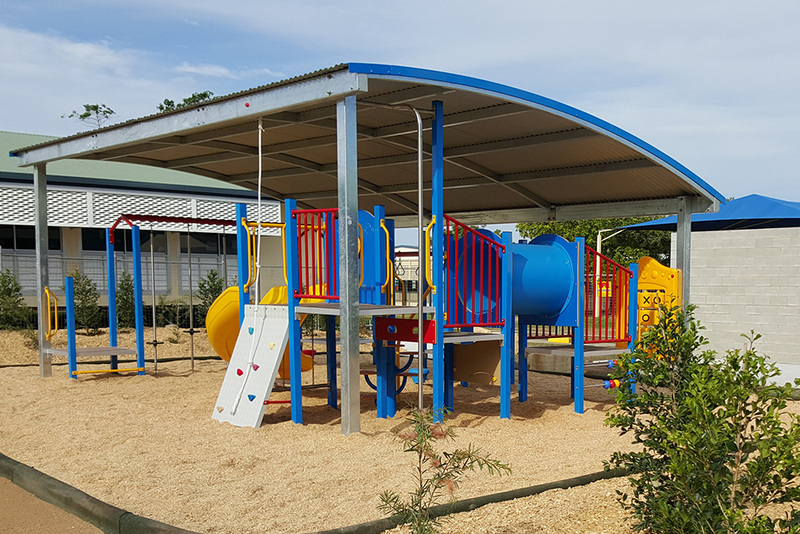 As you know over the last year our kindergarten was looking for a durable, versatile and competitively priced play structure. 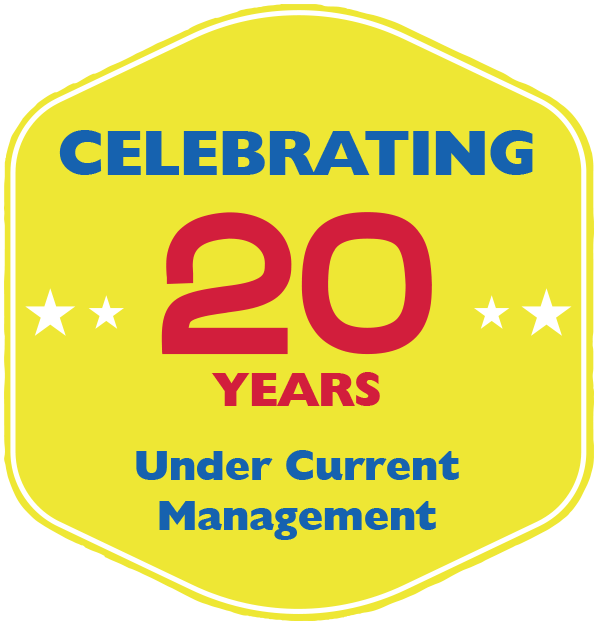 And, following our successful application to the gambling community benefit fund we were able to realise our goal in March 2000. Thank you very much for all your help throughout the planning and implementation stages, as well as follow up. 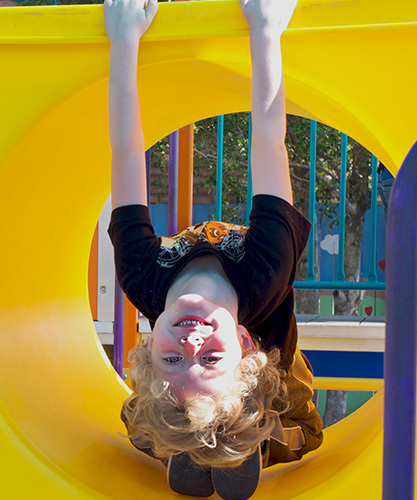 We are more than pleased to recommend Play Poles to others – our children and families have enjoyed, and continue to develop their play through our play structure now and well into the future. I thought you might like to know that we have been very pleased with the service Play Poles has given us. Twice now, we’ve relied on Play Poles for advice and construction in this area. 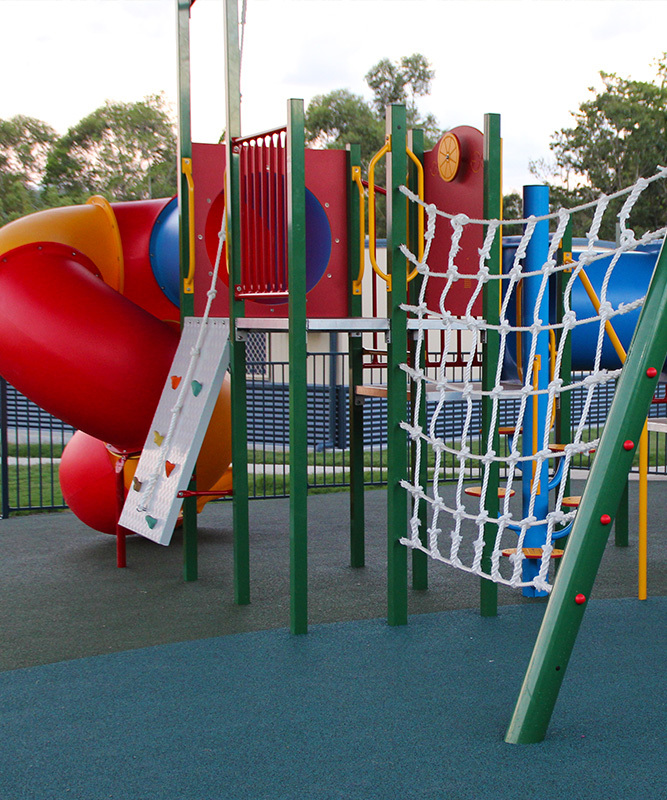 Your up to date information on safety issues and your experience and knowledge was extremely useful in designing and developing our play areas. We’re looking forward to continuing our relationship. 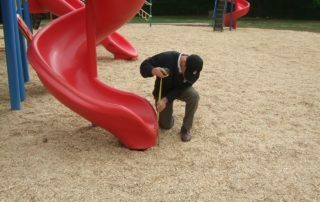 Please contact us for an obligation free consultation for your next outdoor playground.